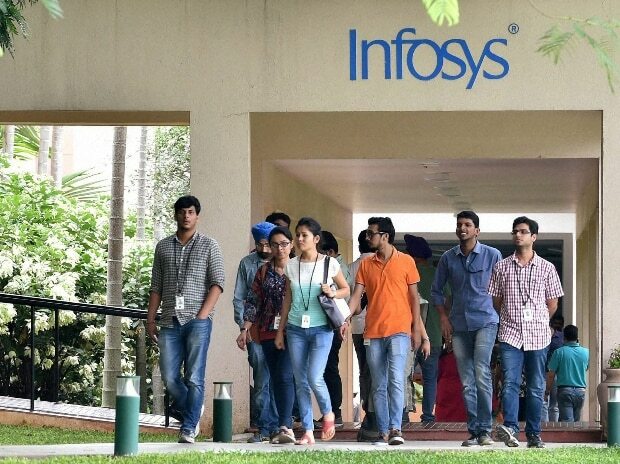 Infosys (NYSE: INFY), a global leader in consulting, technology and next-generation services, today announced that its global internship program, InStep, has been ranked number 1 in the best overall internship category by Vault.com’s latest survey on Top Internships for 2019. InStep, also earned the first position in the best consulting internship category, second position in the compensation and benefits category, seventh position in the quality of life and employment prospects categories and tenth position in the career development category. For the ratings, Vault surveyed more than 13,000 interns, past and present, from over 120 internship programs about their internship experiences. Respondents were asked to rate their experiences in terms of quality of life, full-time employment prospects, compensation and benefits, career development, and diversity. These ratings were averaged to determine an overall score for each program. Vault is the most comprehensive resource for employer, university, and internship program rankings, ratings and insight. Vault’s influential rankings and reviews are sourced from directed surveys of professionals and students, and evaluate companies, schools, and internships in terms of prestige, best place to work, diversity, quality of life, compensation, and other categories. Vault provides users with in-depth information on employers, industries, interviews, and available jobs and internships. In addition, Vault partners with employers to help build their brands and assist with recruiting efforts, as well as with universities to help their students with employment placement and career selection.